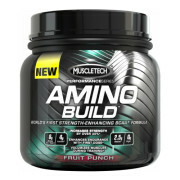 Arnold Iron Pump Pre-workout Arnold Schwarzenegger Series Super Nitric Oxide Formula with Arginine Nitrate, Experience the Ultimate Muscle Building Pump with Arnold Pre-Workout. 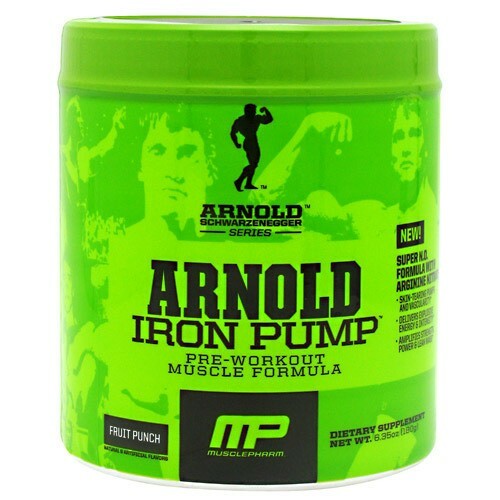 Arnold Series Iron Pump was formulated to be the perfect muscle building and pump pre-workout product precisely engineered to deliver massive pumps, muscle fullness, explosive energy and enhanced size. 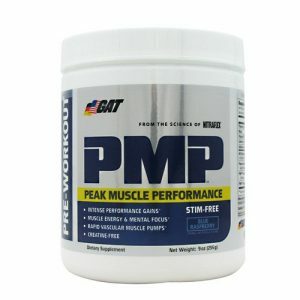 Arnold Schwarzenegger Series Iron Pump Best Pre Workout utilizes Super Nitric Oxide ION-3 Nitrate Technology to open up blood pathways into the muscles, improving the effectiveness of the ordinary molecule. 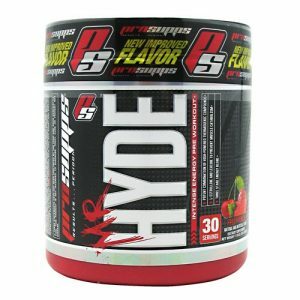 Nitrates open up blood vessels to help promote nutrient delivery and amplify athletic performance, leading to improved strength, recovery and muscle mass. 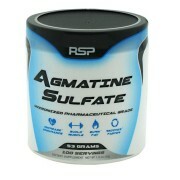 Arginine creates nitric oxide to support vascularity and strength while supporting healthy growth hormone levels. 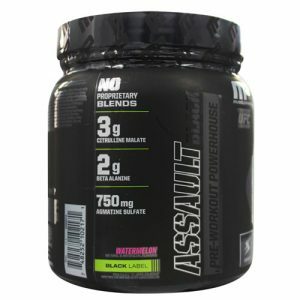 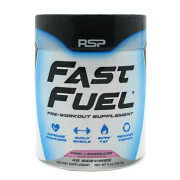 Highly absorb able nitrate, a derivative of nitric acid, enlarges muscles’ blood pathways, activates smooth muscle tissue and enlarges arteries, veins and capillaries. 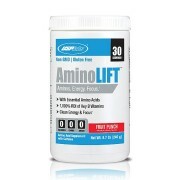 This maximizes blood flow to areas like your biceps, triceps and quads. 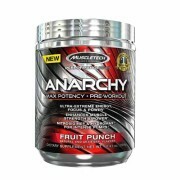 Arnold Iron Pump leaves you primed, ready to attack your workout and experience mind blowing-pumps, vascularity and explosive energy. 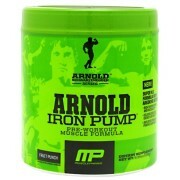 Arnold Schwarzenegger Series Iron Pump is the most advanced Nitric Oxide formulation in sports nutrition. 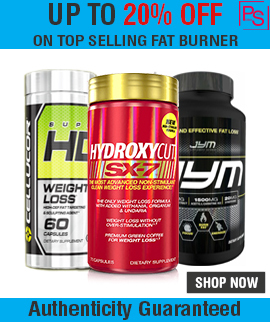 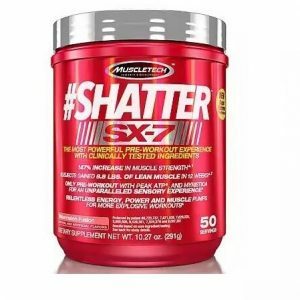 Arnold Iron Pump Price is fair as Compared with other Pre-workout Supplements, and Arnold Iron Pump reviews is great as per Bodybuilding Customers. 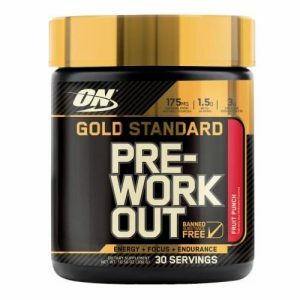 Directions for Arnold Iron Pump Pre-Workout: As a dietary supplement, mix one serving (one scoop) with approximately 250-300ml of water 30 minutes prior to training.